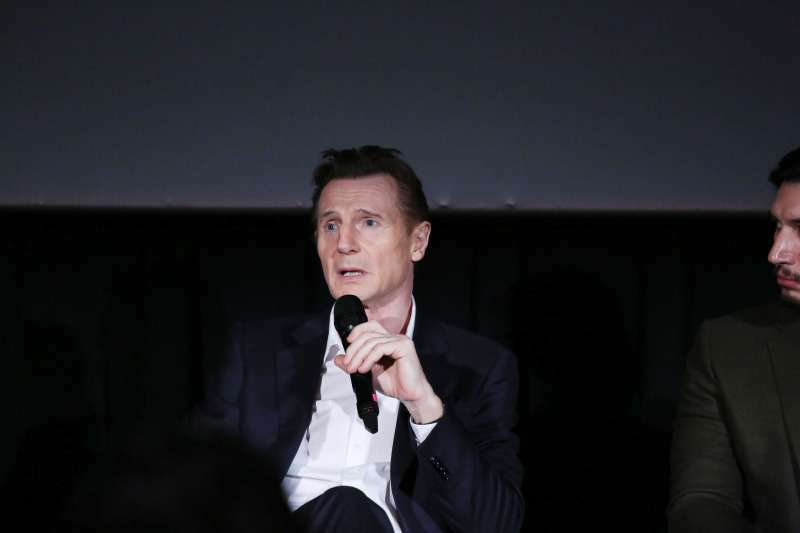 The Taken star Liam Neeson has been under fire this week following comments that many see as racist. In his interview with The Independent published on Monday, the actor admitted he was walking the streets looking for a "black b*****d" to kill after someone close to him was sexually assaulted by a black man. He later clarified his comments on GMA, saying he was "shocked" and "hurt" by his own thinking clouded by "primal rage." Liam Neeson admitting that he wanted to kill ANY Black person is NOT brave but is cowardly. The fact that anyone -- namely white people -- are calling this anything but racist speaks to just how dangerous whiteness is, and speaks to the disposability of Black people. 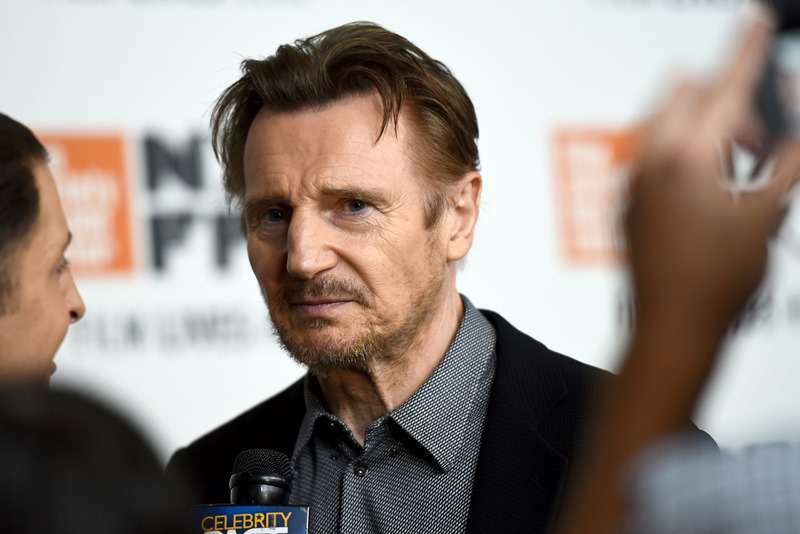 Liam Neeson doesn't 'deserve a medal' for admitting he was a murderous racist. He deserves severe condemnation. However, many of those who know the Irish-born actor personally came to his defense. And those include The View host Whoopi Goldberg, who never shies away from voicing her opinions. Goldberg, who has known Neeson for years and is friends with him, insisted on her show that he is not a racist. I’ve known him a pretty long time, I think I would have recognized, I’ve been around a lot of real bigots. I can say this man is not one. She also reminded viewers not to take his words out of context, as the actor said he recognized his clouded thinking as wrong and sought help. What he did go on to say is that he realized that it was too dark for him, he went and got himself help. Michelle Rodriguez, who starred with Neeson in Widows (2018), might have offered one of the most convincing arguments in his defense. You can’t call him a racist ever. Racists don’t make out with the race that they hate. Which side of the argument do you believe? Tell us in the comments!